Creating a website is easier than ever. All this with our custom built page builder and Kallyas, which is built around it. Important Note: Demo content not included. 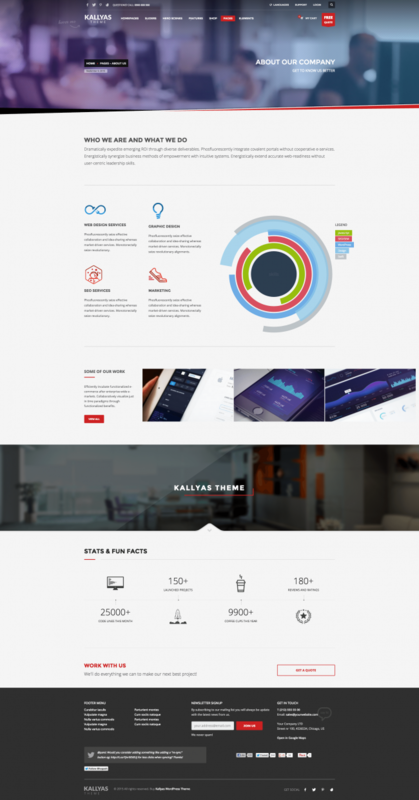 Instantly download the KALLYAS – Responsive Multi-Purpose WordPress Theme at a large discount, with 1 year of updates. No coupon code required, just “Add to cart”! Without a doubt (and modesty), Kallyas is one of the most complete theme ever made! 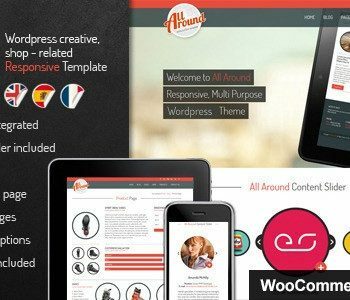 It’s a premium, rich featured Multi-purpose WordPress Theme, built for today’s websites. 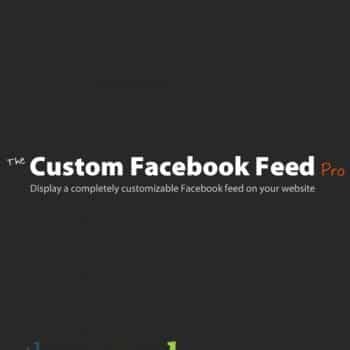 built page builder and Kallyas, which is built around it.It can make your work much more enjoyable and also time-saving! Currently we’re housing 12 unique combined homepages for lots of different purposes. Among them, we also remade the classic homepages which were crazy gorgeous and useful. Currently inside Kallyas, we added 3 different store landing pages and refreshed the overall feel and layout, but we’re planning to continuously release new niched demos and entirely new styles. – Periodically try dropping a visit, you’re more than welcome! 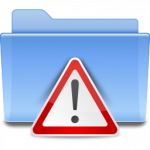 There’s a huge variety of top page sliders, slideshows and hero scenes. Each one is more beautiful than the other. 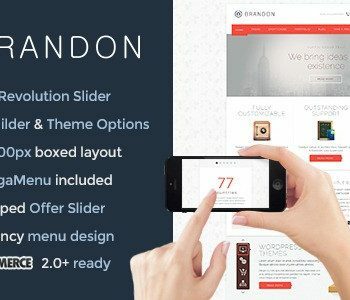 Make your website as unique as possible, with almost endless combinations. It’s almost like productive gaming! That’s right! 9 styles included at the moment and others to come, we’ll wait for suggestions and feedback though. Showcase your projects in style! There are currently 3 portfolio layouts, and each one does the exact same thing, but with a different flavor, from a clean design to a slicker one. Do you blog? Awesome! We’ve prepared a few layouts to post your latest news, case studies or simply just opinions. Well, we haven’t invented pages, but we sure did made them useful. They’re friendly, practically designed to serve their purpose, of course, in big style! This might seem just a number, but each element also contains a few custom styles. Just doing some quick math, there’s a huge number of combinations. In fact this might be the power of Kallyas, right into these elements. 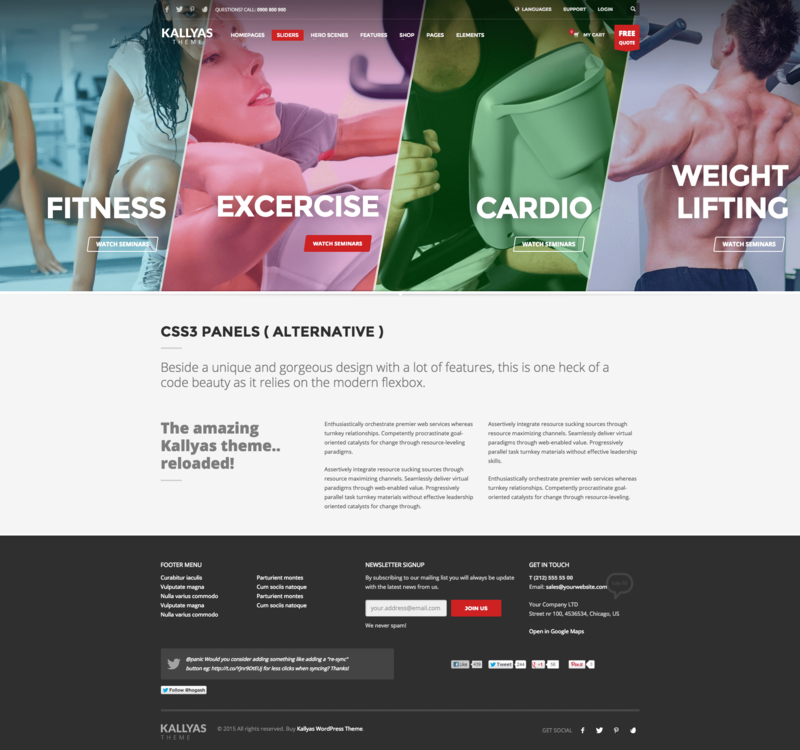 Be the first to review “KALLYAS – Responsive Multi-Purpose WordPress Theme” Click here to cancel reply.